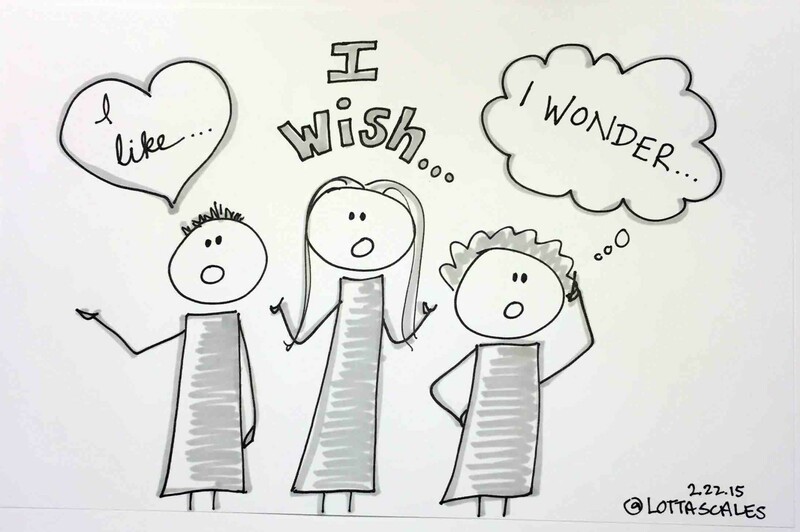 To Doodle Or Not to Doodle in the Classroom? What Do You Think? As long as students who were doodling didn’t seem distracted in class, I never asked them to stop and, in fact, found they sometimes produced creative pieces. Last week, our friends and colleagues at KQED’s MindShift started a poignant conversation about the art of doodling in the classroom. Where doodling was once thought of as a sign of students not paying attention, many are now embracing it as a way to express creativity and listen at a different level. You can check out KQED’s conversation here. NOVA’s education’s Engaging Science also offers Keep Calm and Doodle On, with recent psychological research has found that doodling in class could actually benefit students’ attention, memory, and learning. .
We’d love to hear your thoughts or experiences on students’ doodling. This entry was posted in Education Policy, PBS Resources, Teaching Tools. Bookmark the permalink.